The Bombardier Lear 60 Longhorn is a popular choice amongst Mid-Size jet options. 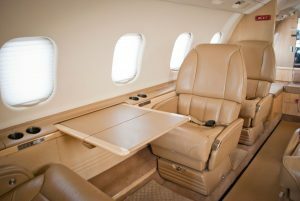 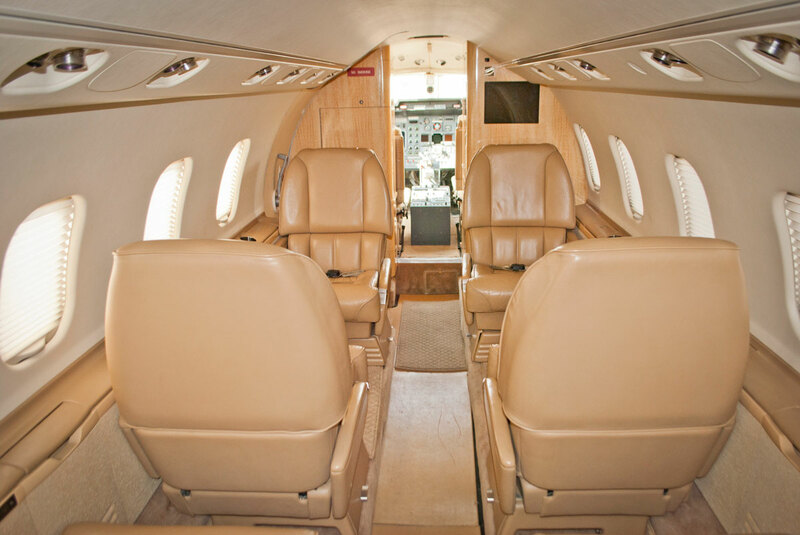 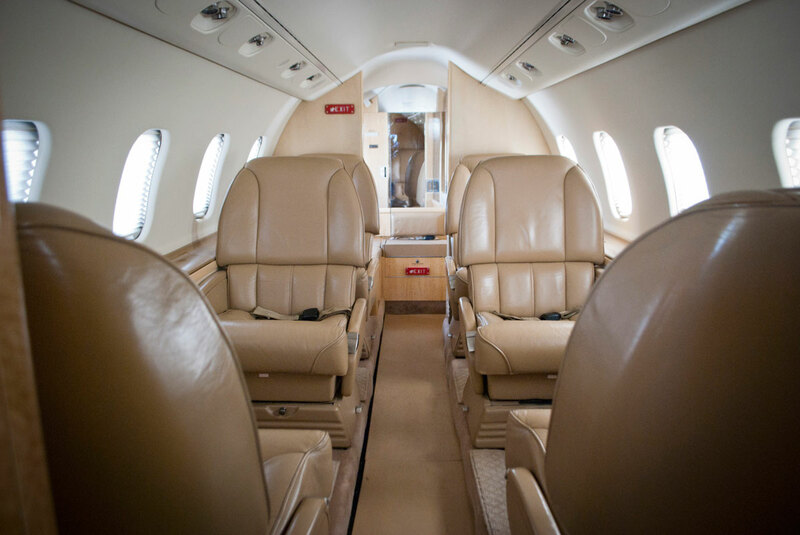 The spacious cabin and comfortable seating allow private travel to become relaxing and hassle-free. The Learjet 60 is a mid-size cabin, medium-range business jet aircraft manufactured by Bombardier Aerospace in Wichita, Kansas. Powered by two Pratt & Whitney Canada PW305A engines, it has a range (with 4 passengers and 2 crew) of 2,600 sm. 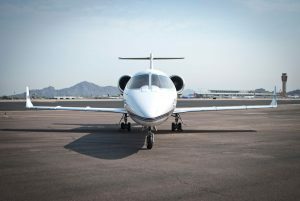 with NBAA 120 sm. 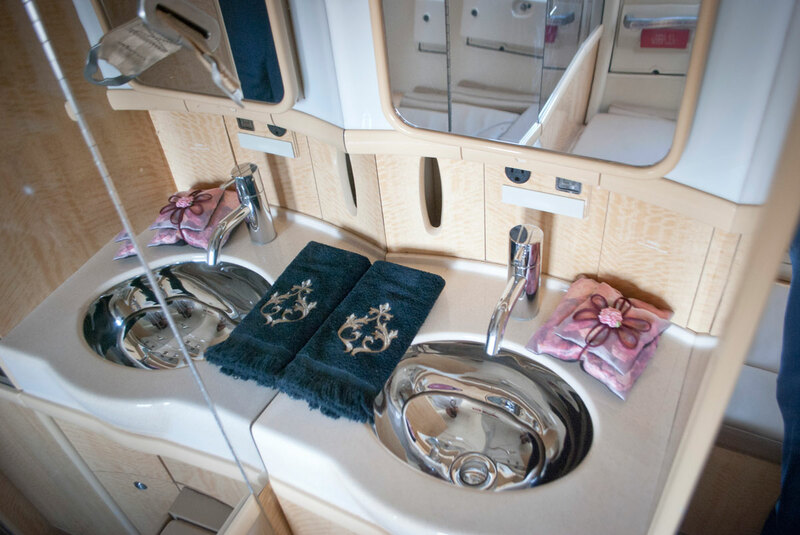 reserve. 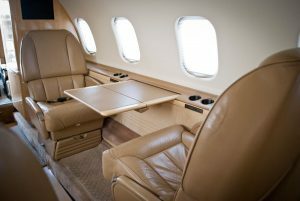 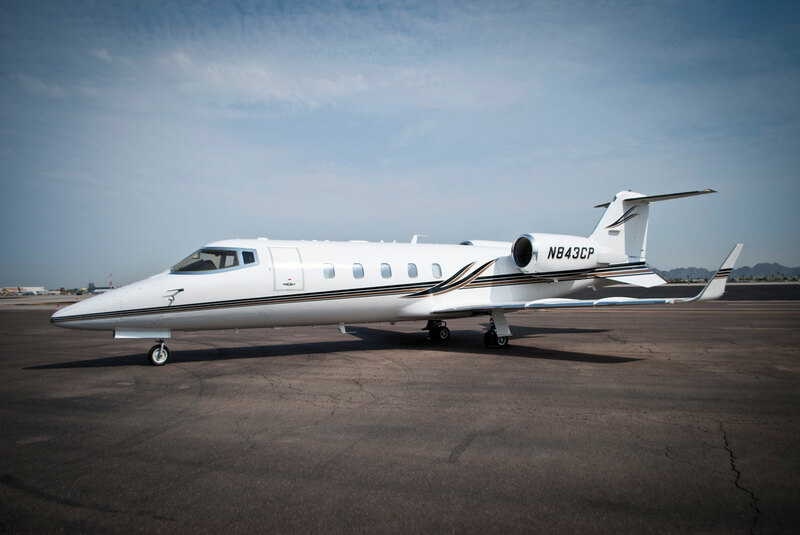 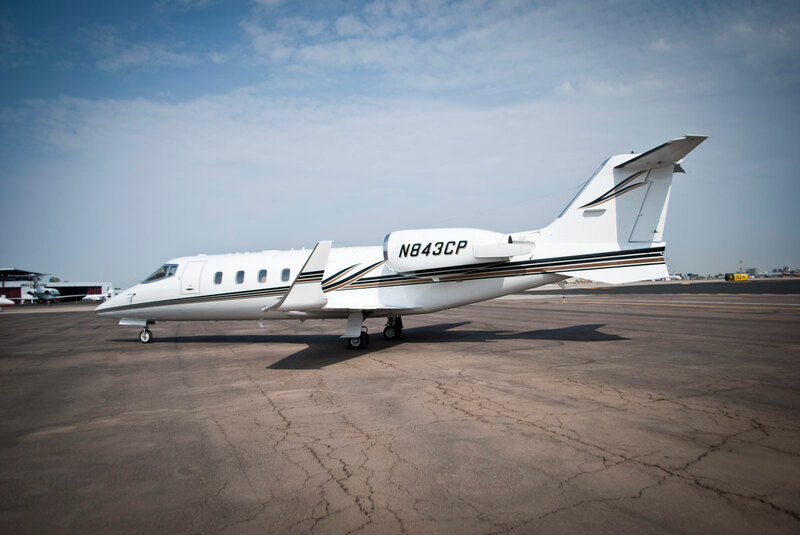 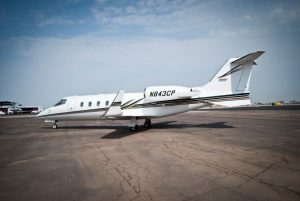 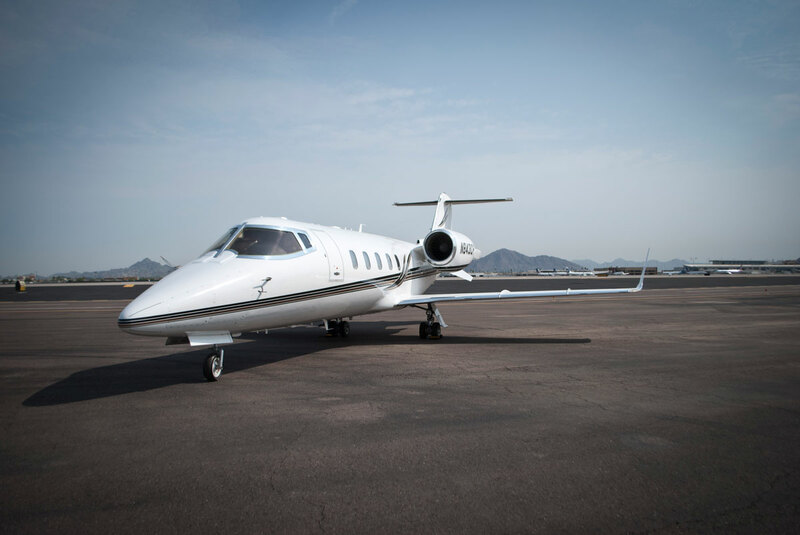 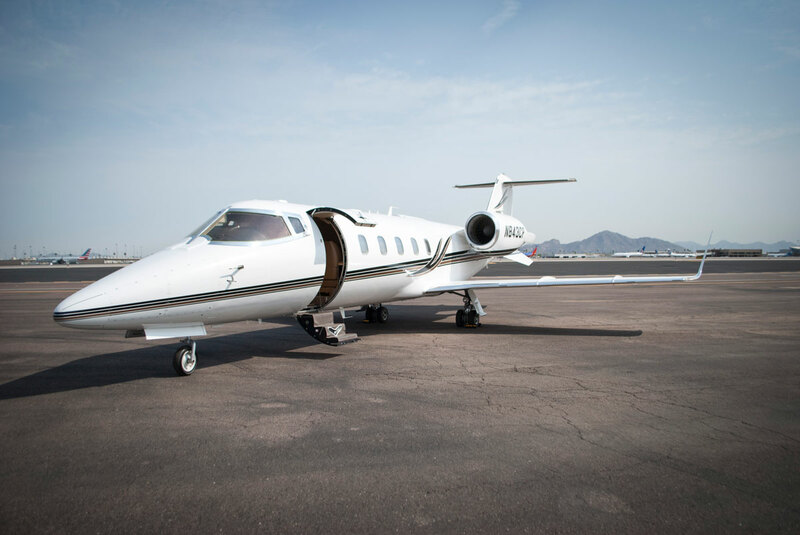 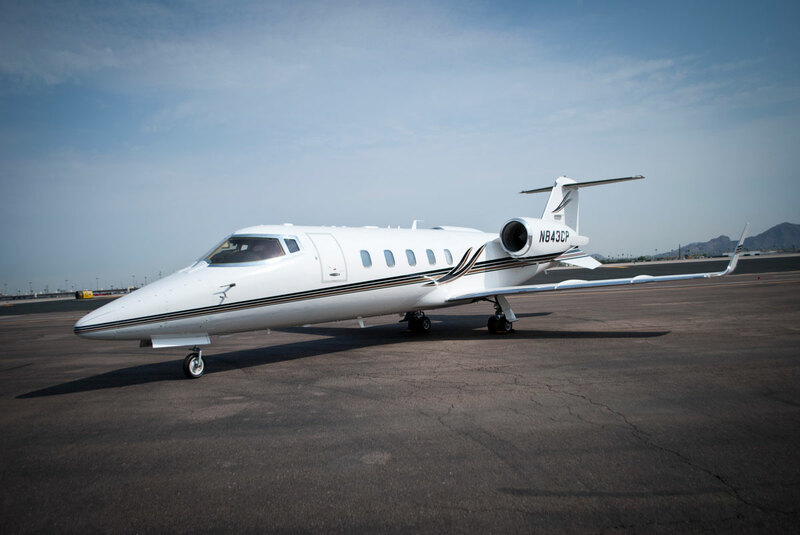 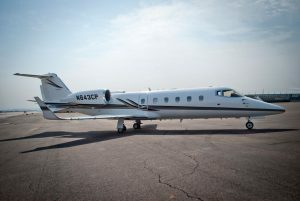 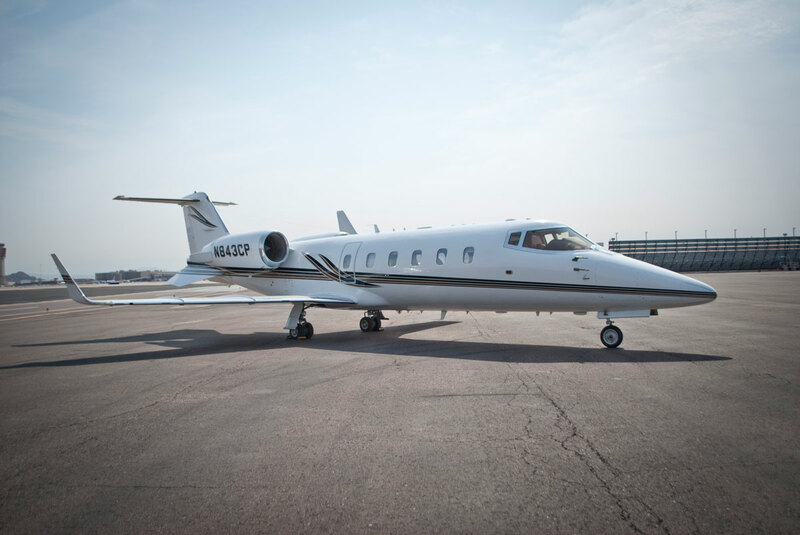 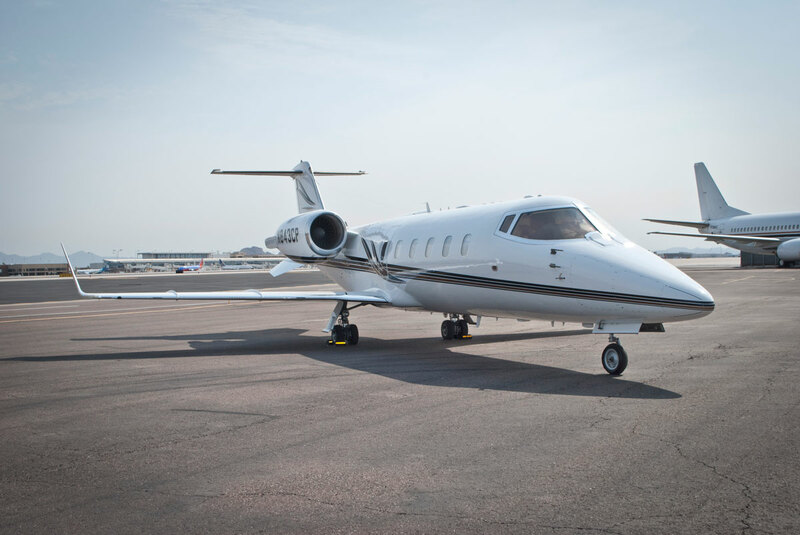 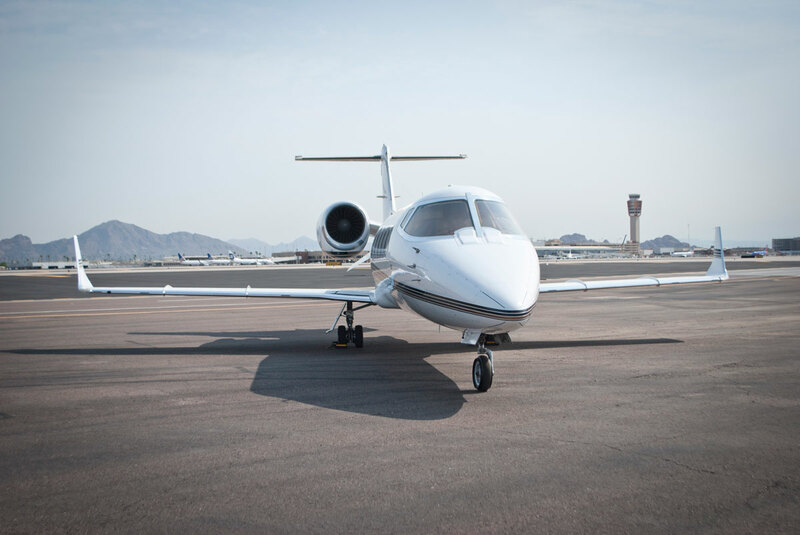 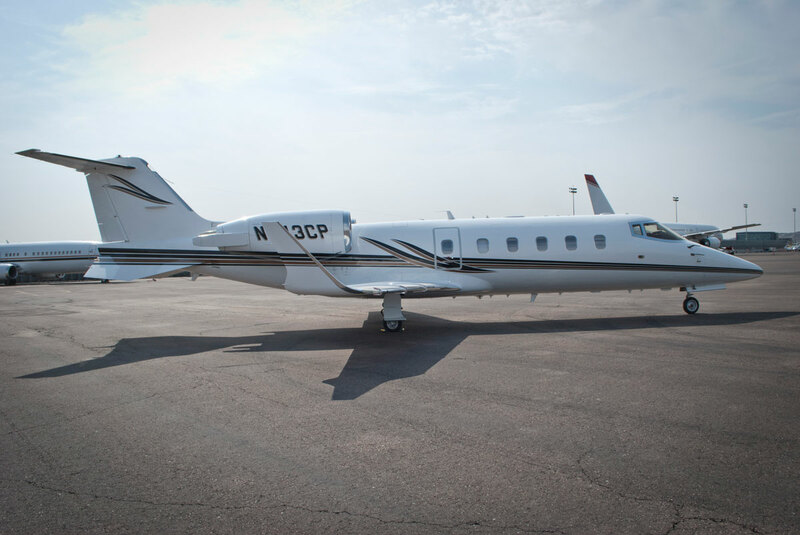 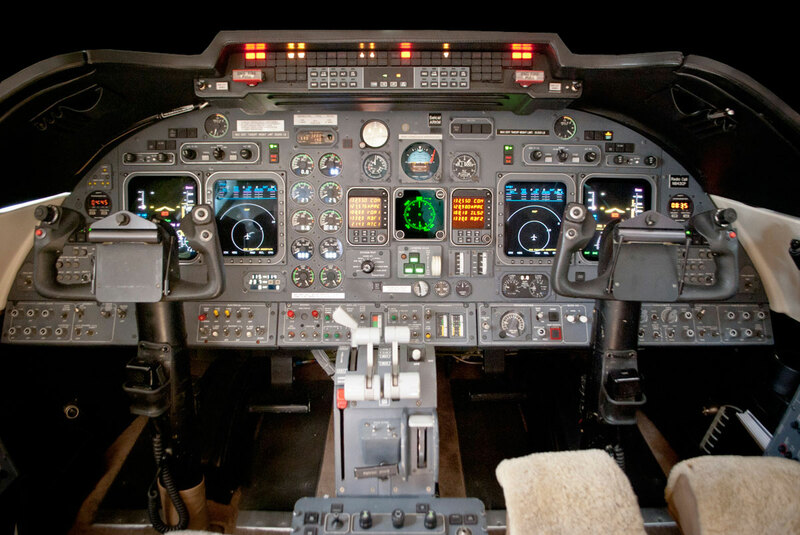 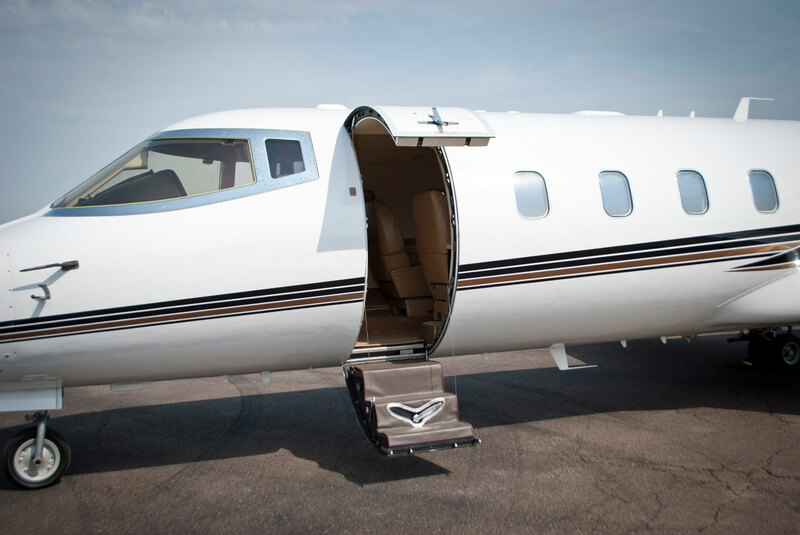 The Learjet 60 is notable for its time-to-climb performance, climbing to 41,000 feet (12,497 m) in 18.5 minutes at maximum weight. 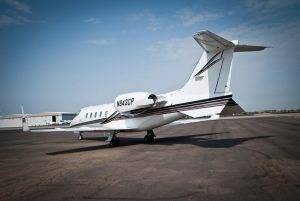 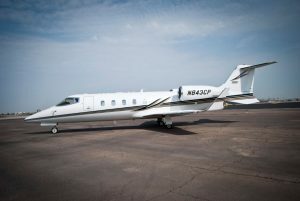 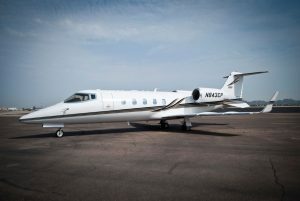 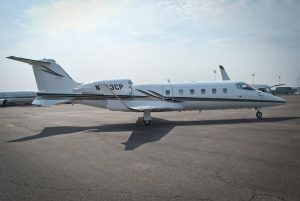 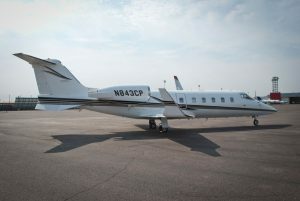 It also distinguished as the last legacy Learjet, using the wing that designer Bill Lear adapted from the Swiss military aircraft, the FFA P-16. 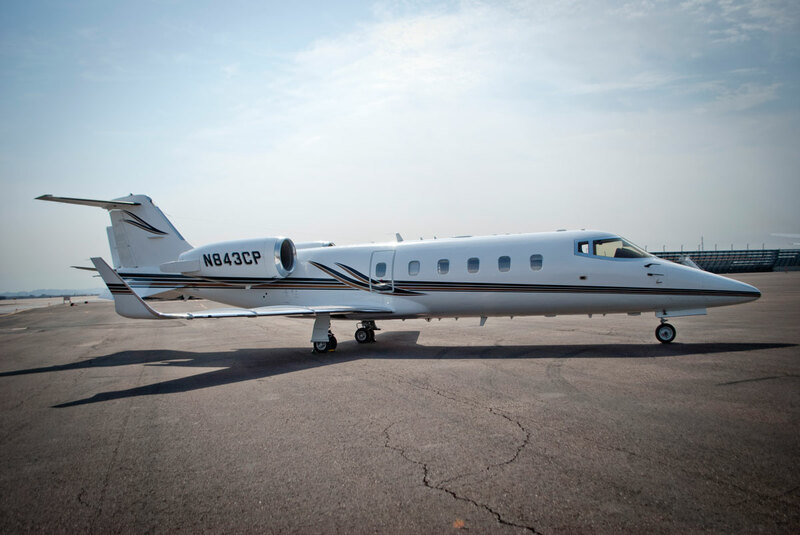 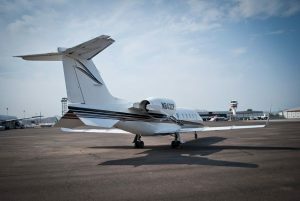 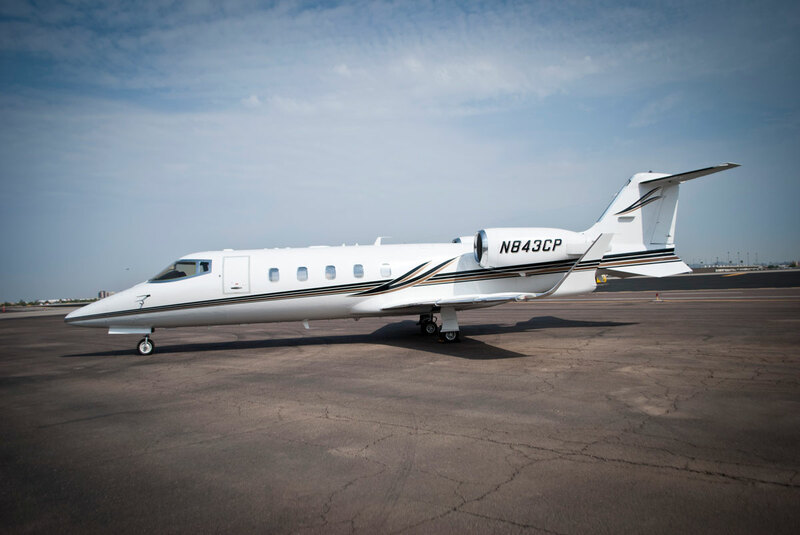 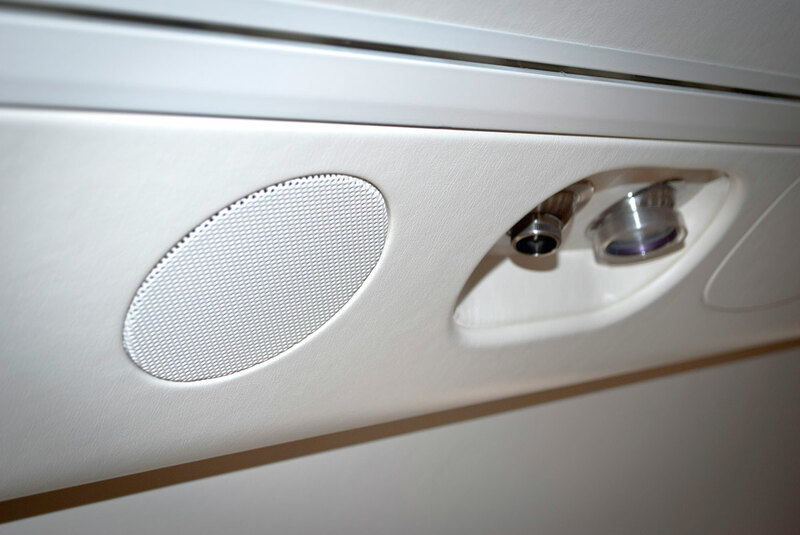 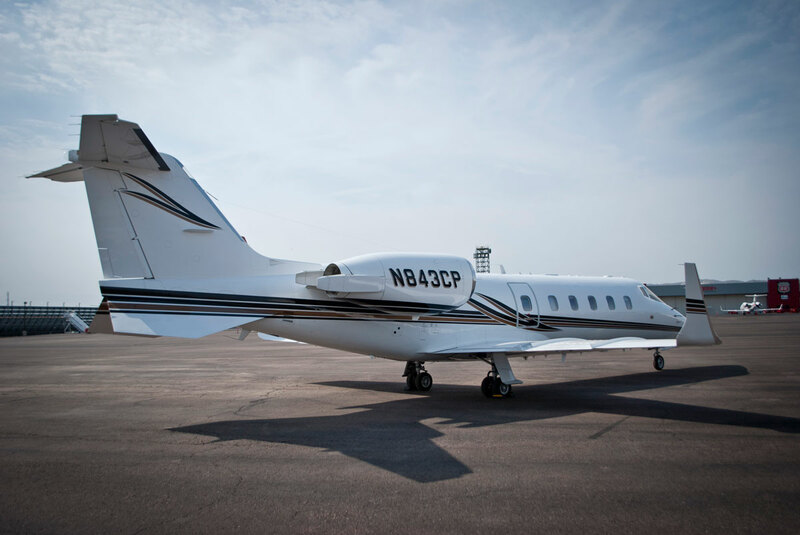 With this aircraft performance capabilities and diverse usage, it is a highly requested option among mid jets. 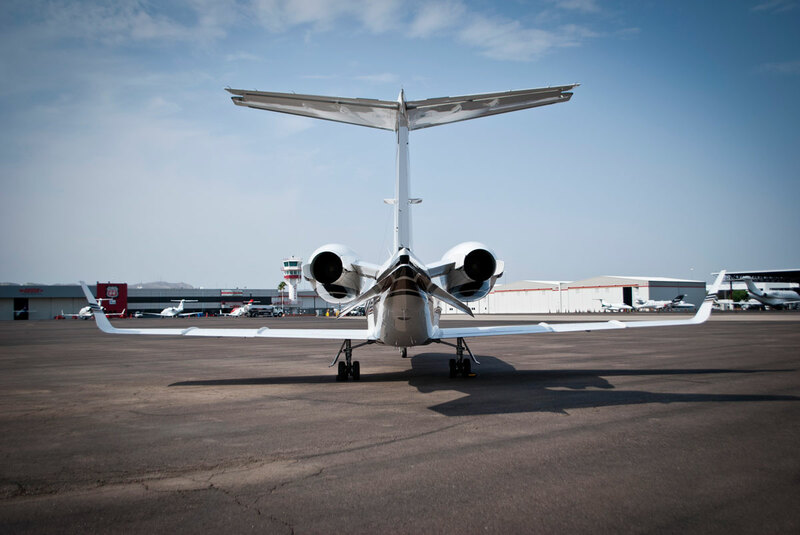 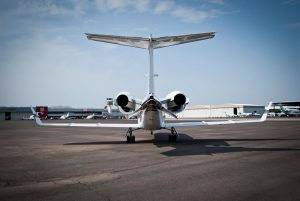 Cutter Flight Management provides full coverage around the Southwestern United States for on-demand charter and can easily serve general aviation airports nationwide. 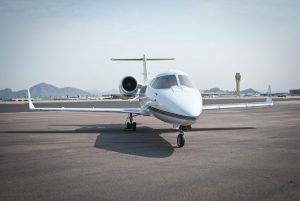 With its speed, longer trips to the Pacific Northwest, Midwest, Northeast, and Southeast are just as easy as short-trips to destinations like Las Vegas, NV; Aspen, CO; or Los Angeles, CA. Cabin Width: 5 ft. 11 in. Cabin Height: 5 ft. 7 in. 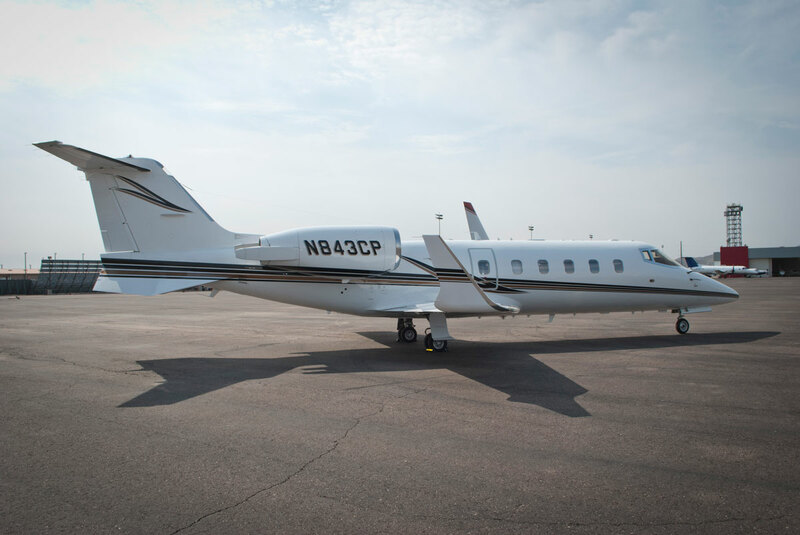 Cabin Length: 17 ft. 8 in.